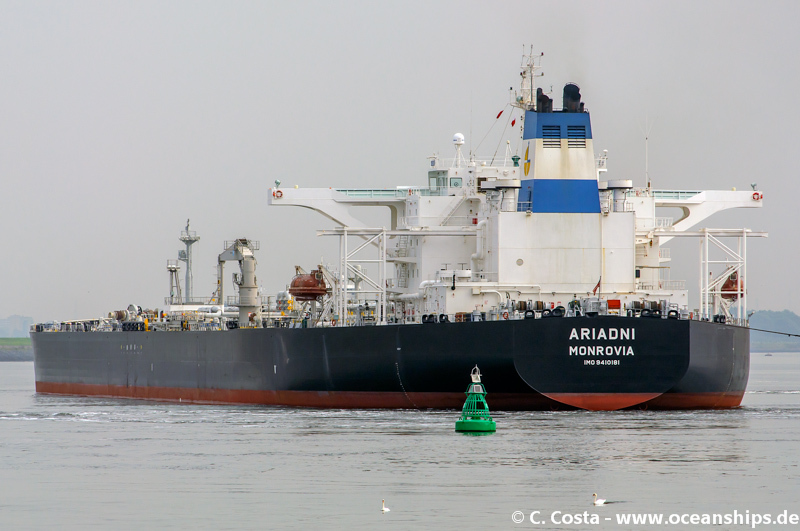 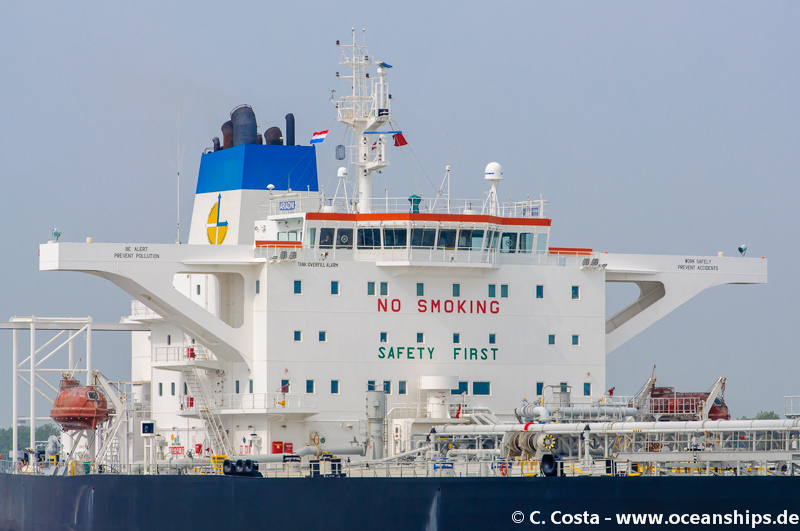 Suezmax crude oil tanker Ariadni is arriving at Rotterdam Europoort on September 05th, 2014. 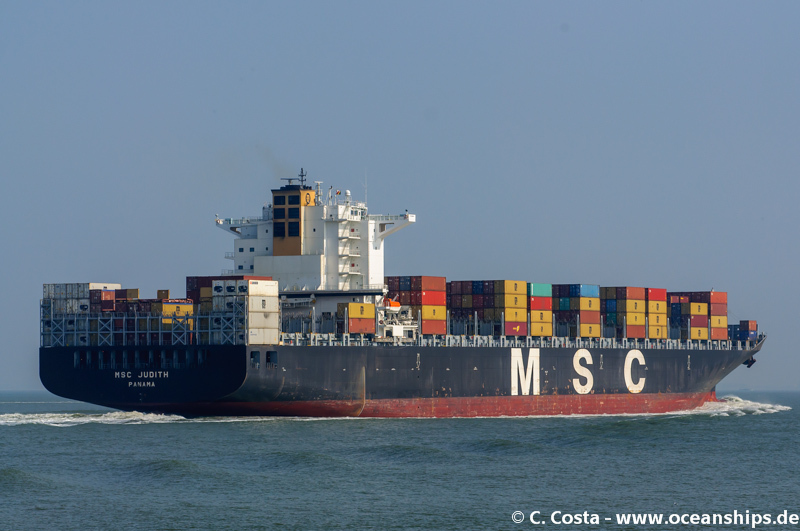 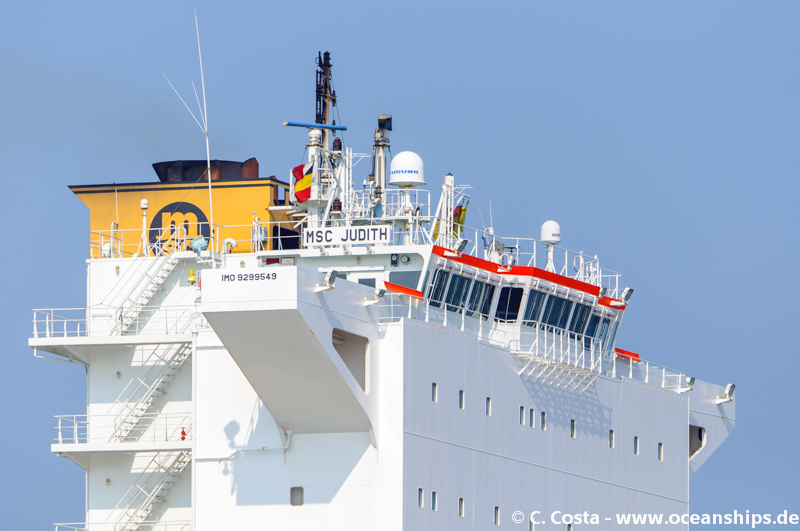 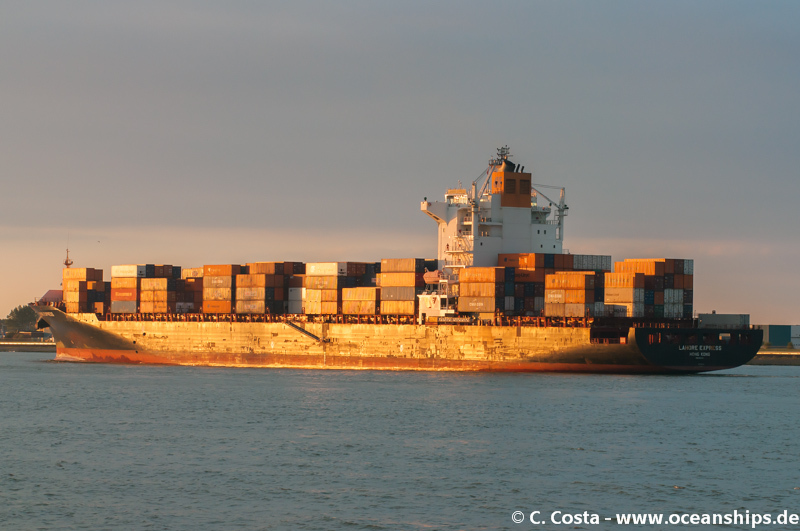 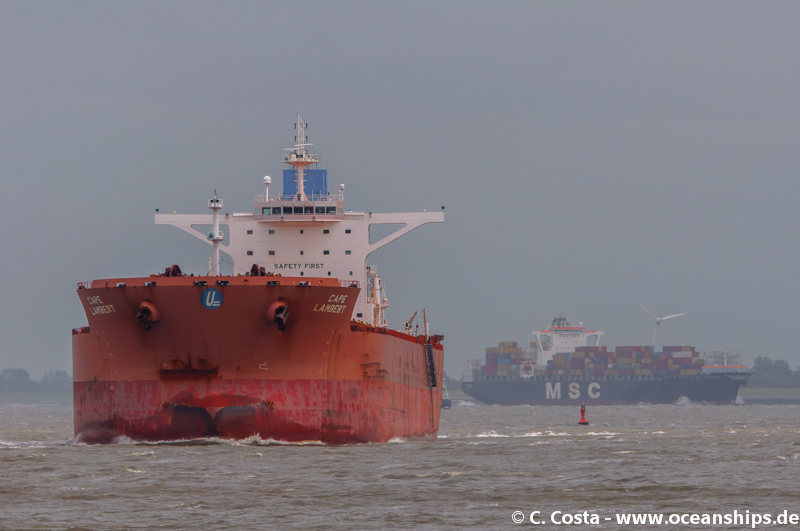 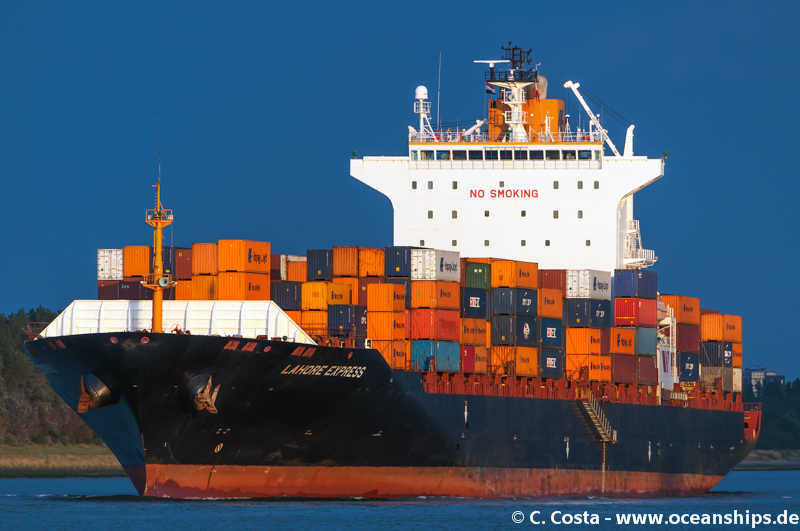 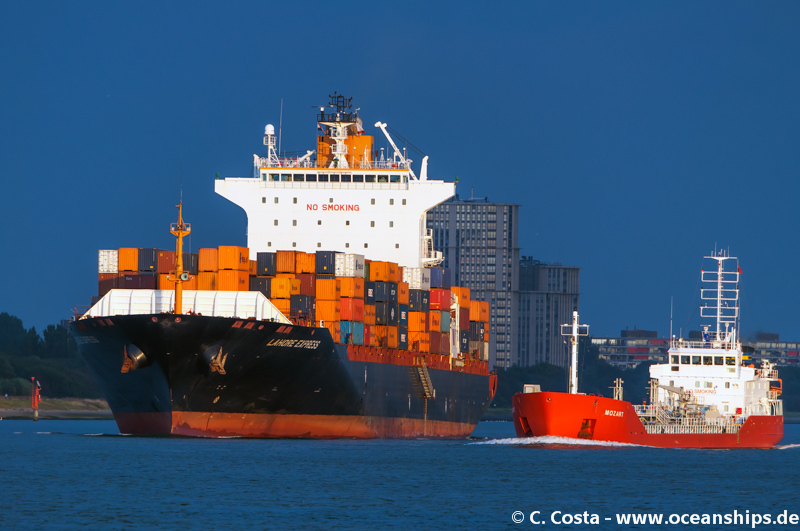 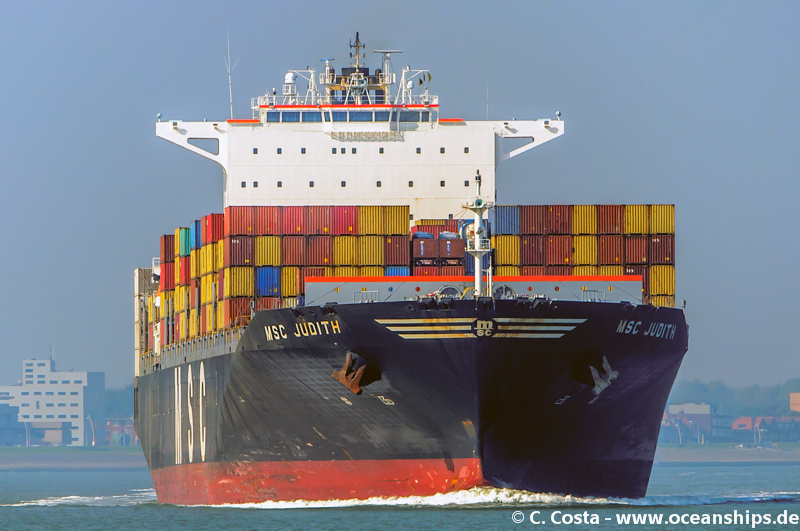 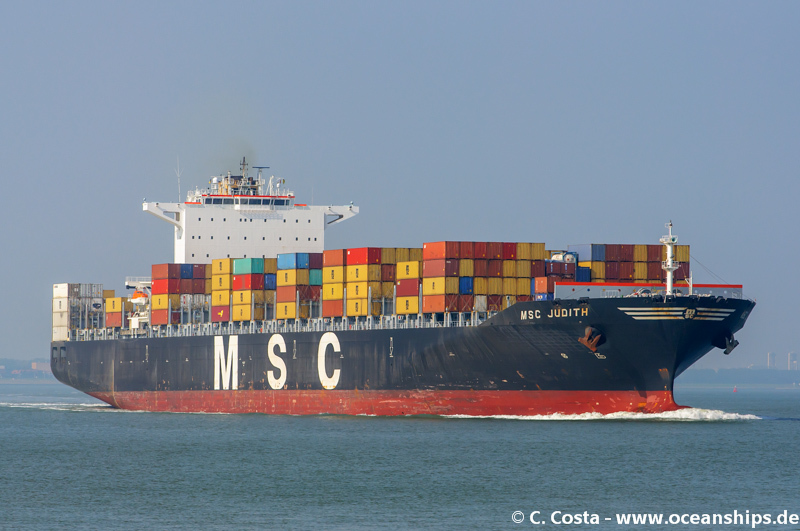 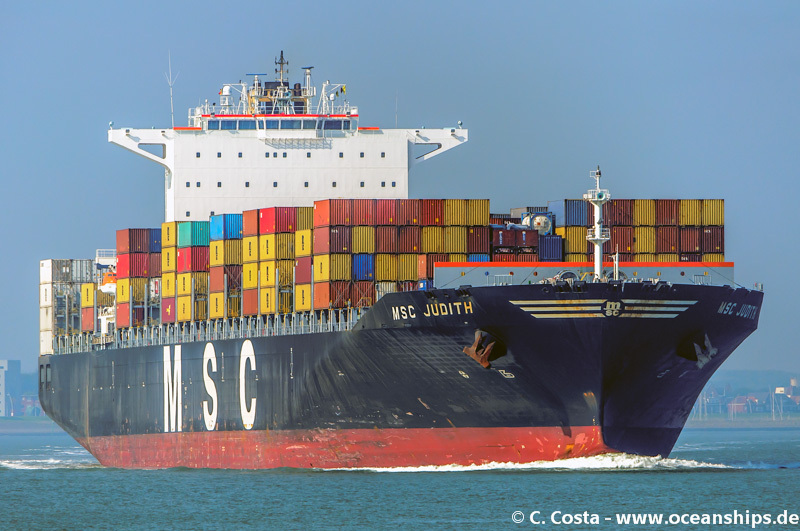 MSC Judith is passing Griete on September 04th, 2014. 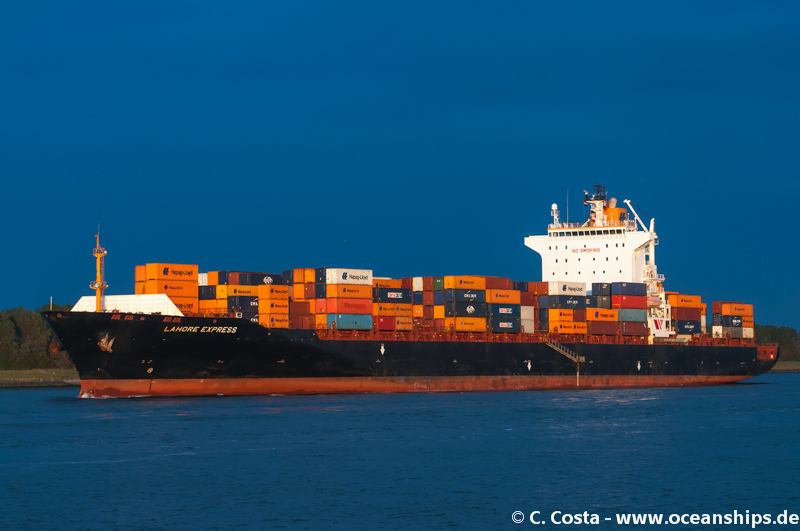 Lahore Express is leaving Rotterdam in the evening of September 03rd, 2014. 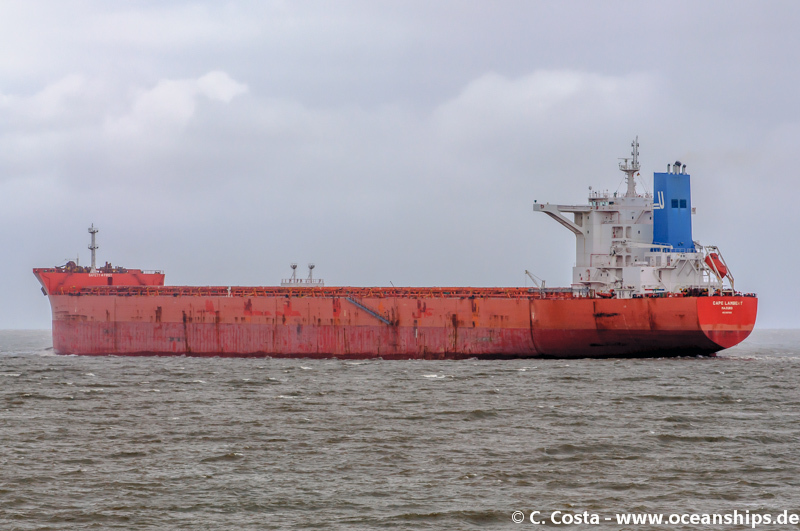 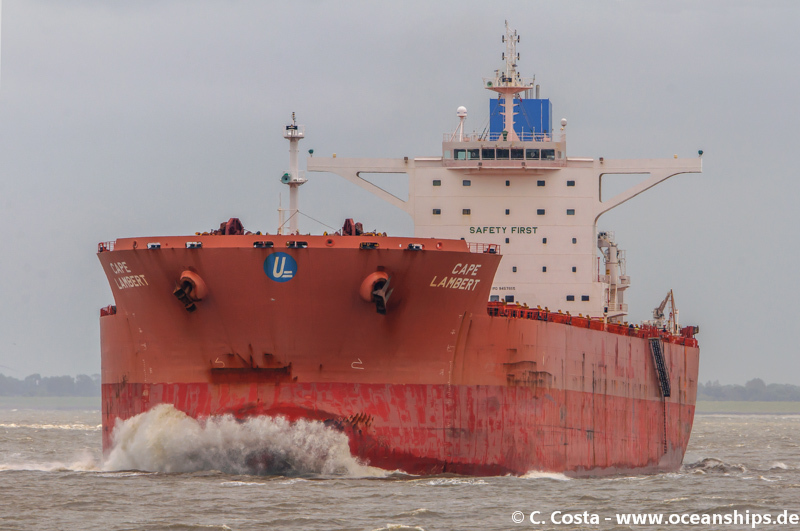 Capesize bulk carrier Cape Lambert is passing Cuxhaven on June 19th, 2014. 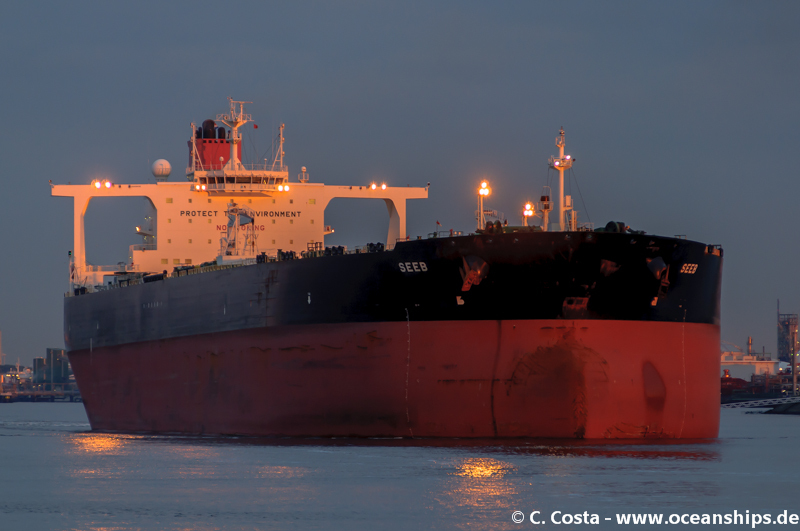 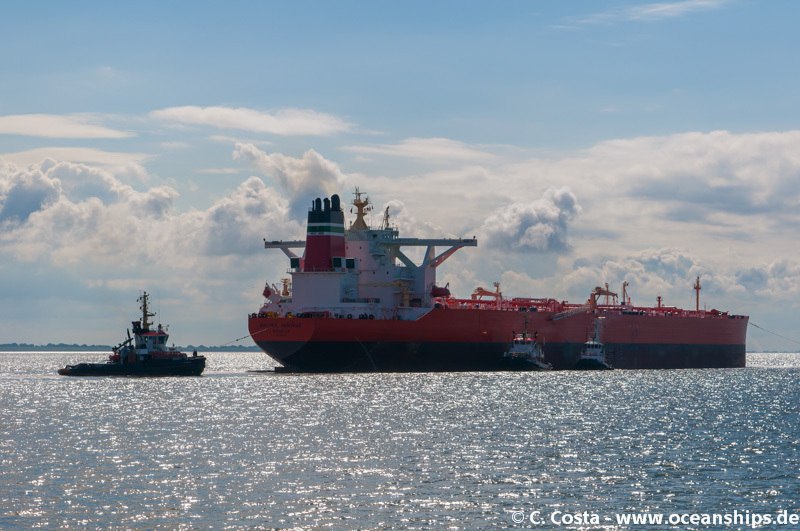 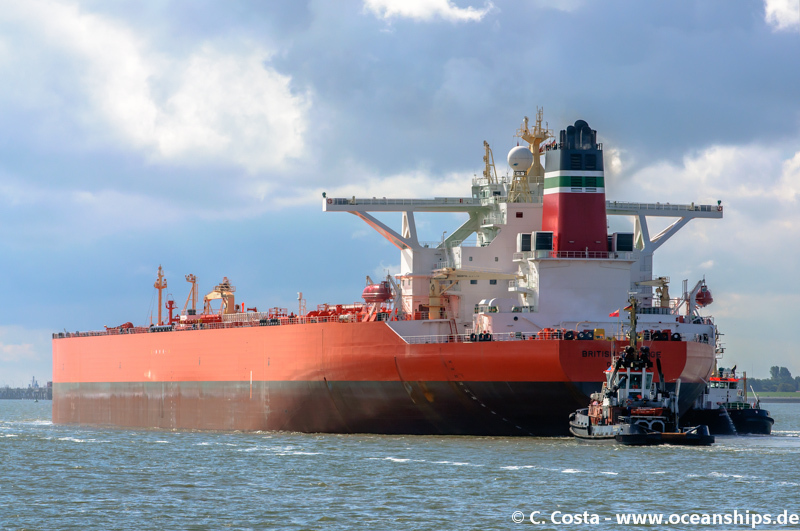 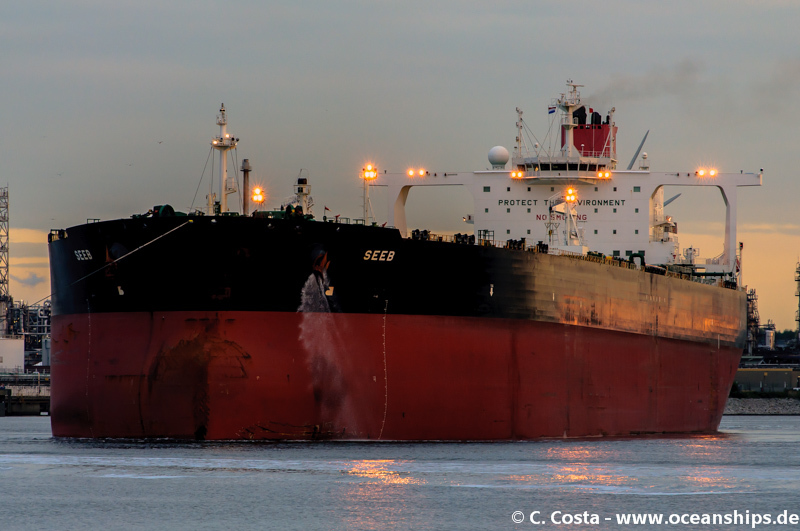 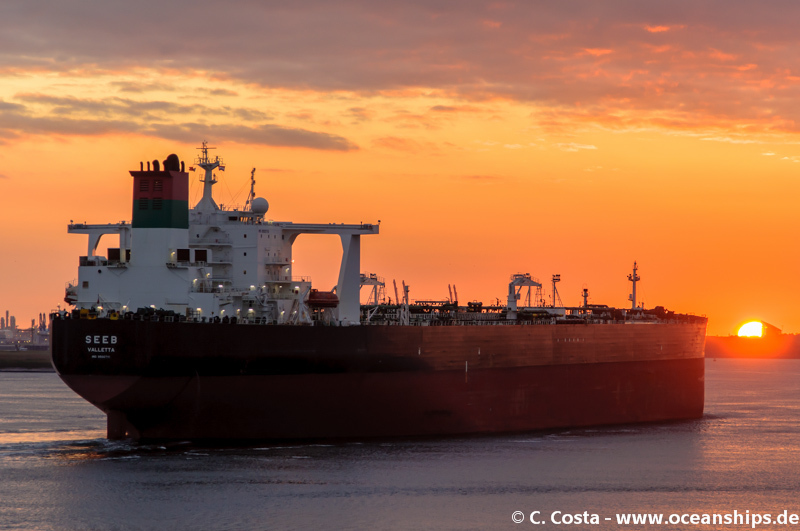 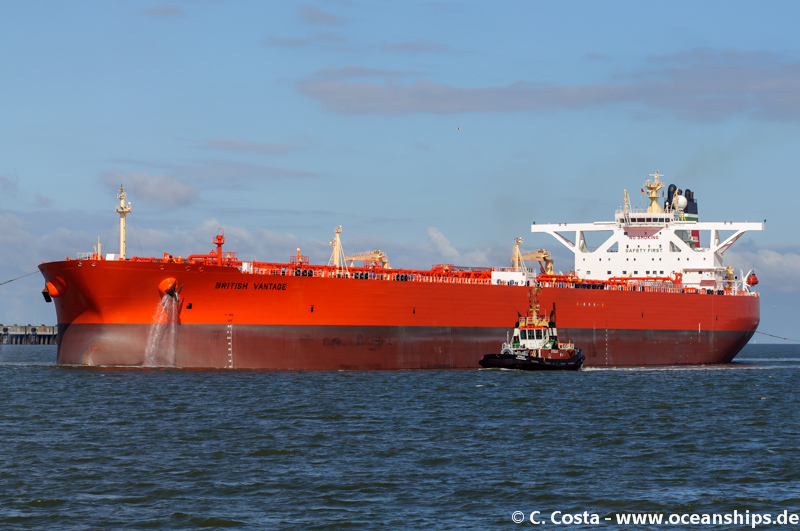 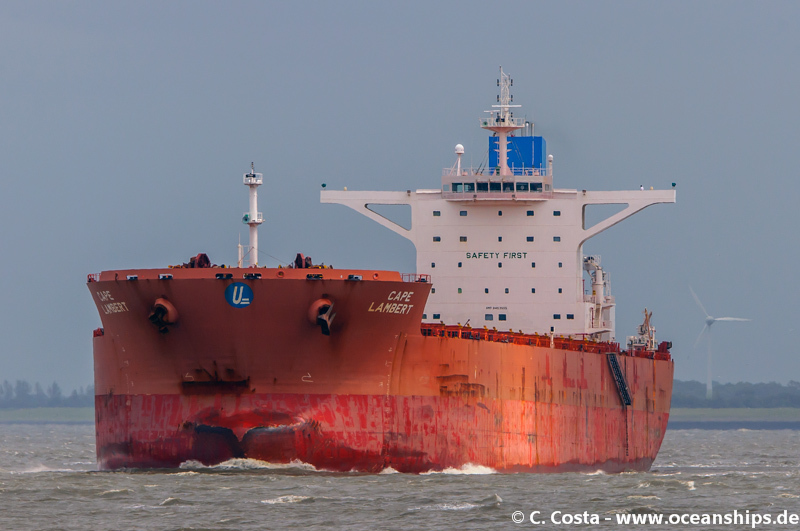 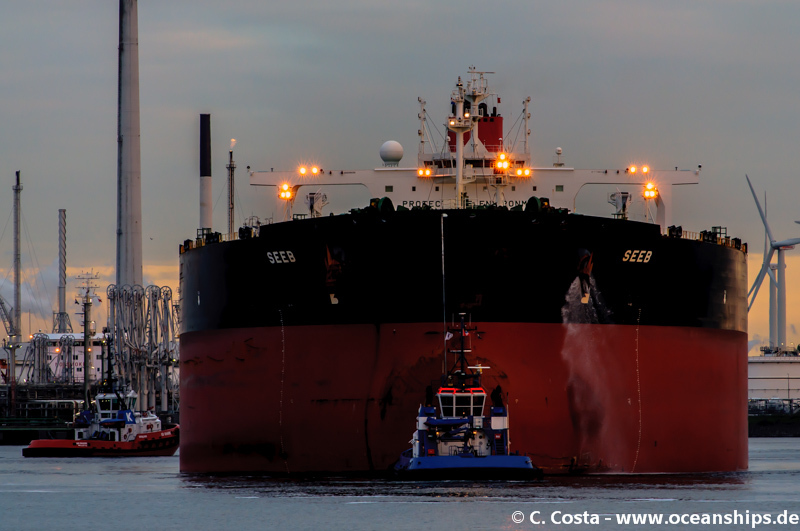 Very large crude carrier Seeb is leaving Rotterdam in the evening of September 02nd, 2014. 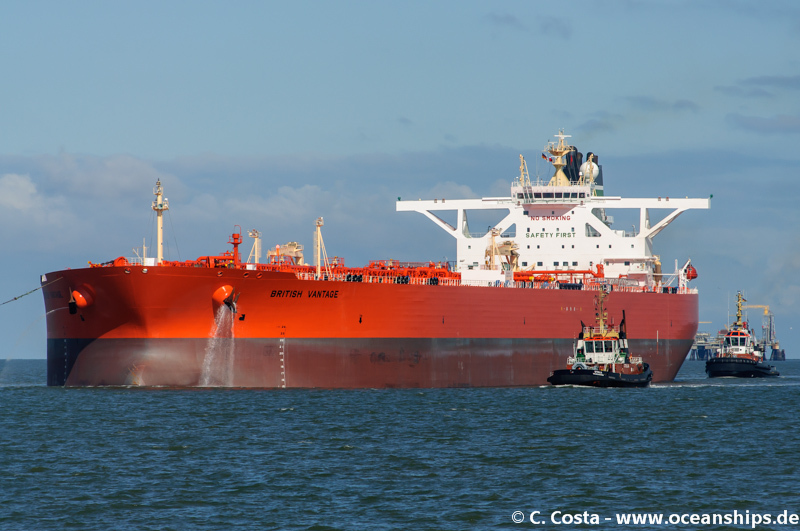 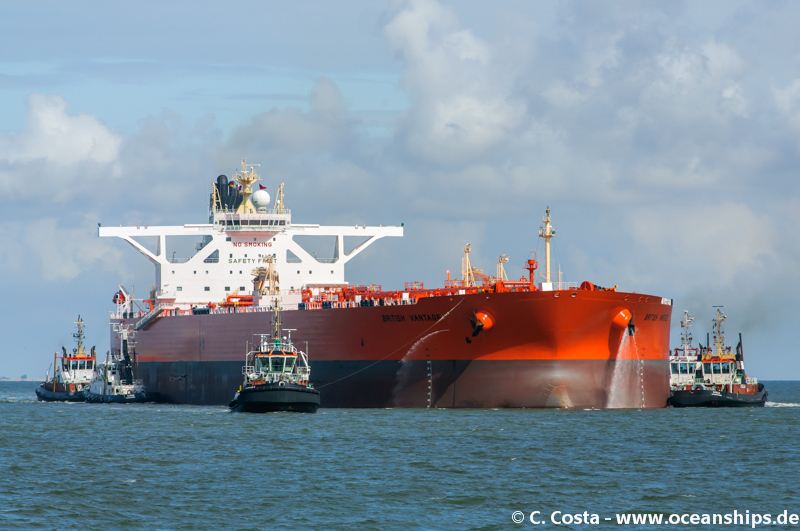 Very large crude carrier British Vantage is arriving on September 01st, 2014 in Wilhelmshaven. 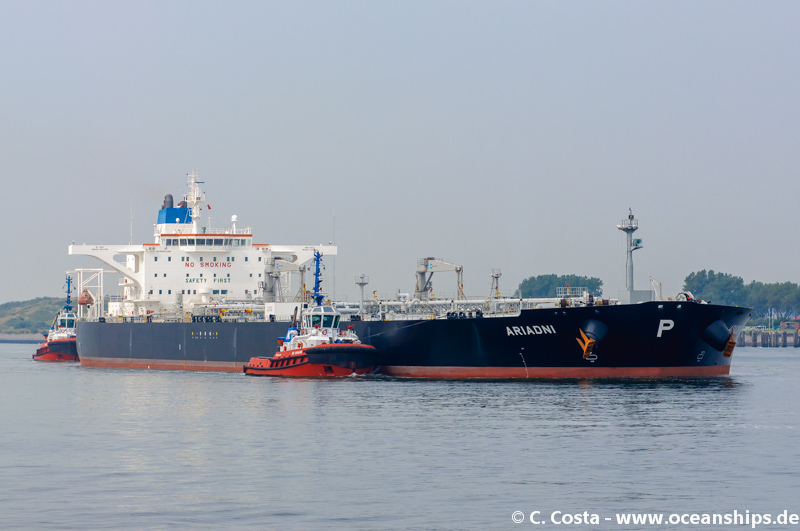 This is the very first VLCC calling a German port in 2014.